Show your neck off. Lift, firm & erase. No need to hide behind scarves and high necklines. 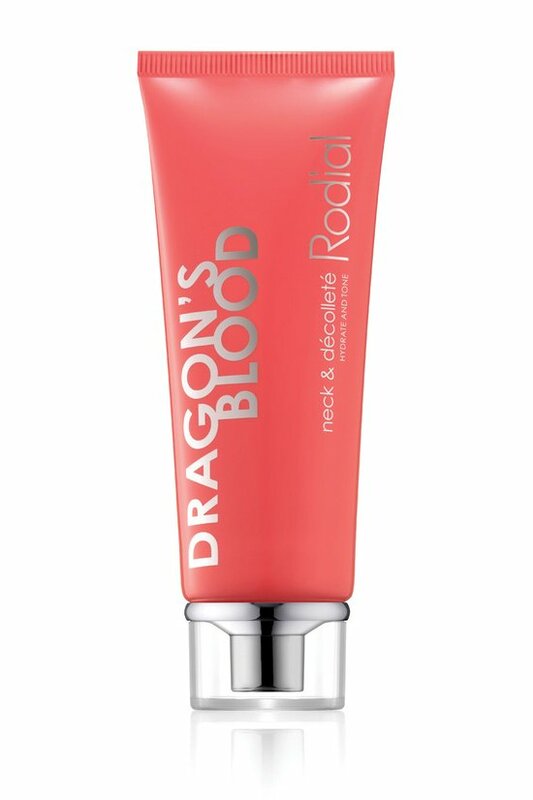 Dragon's Blood Sculpting Gel visibly smoothes, plumps, tightens and de-wrinkles your neck and décolleté (the first to show your age). Thin, crepey skin is infused with lasting hydration to restore resiliency and a lifted, refreshed look. Go ahead, show off.